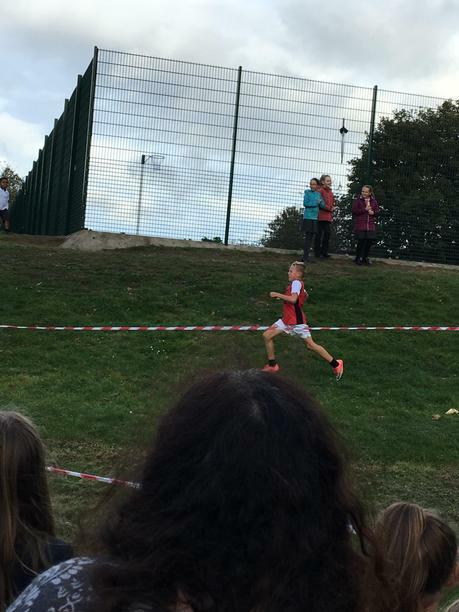 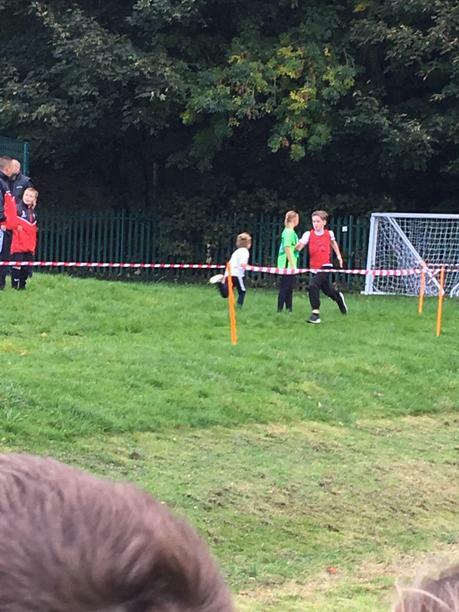 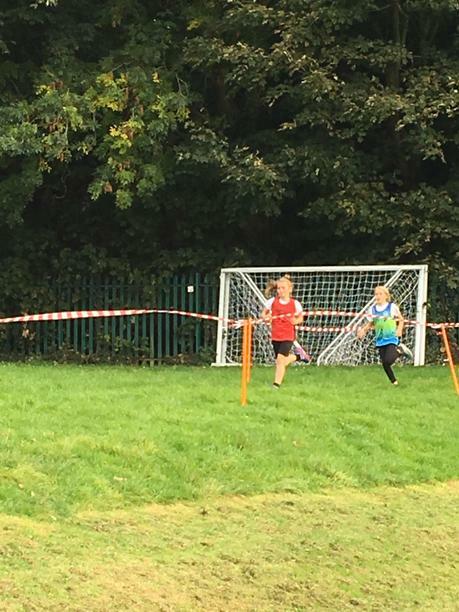 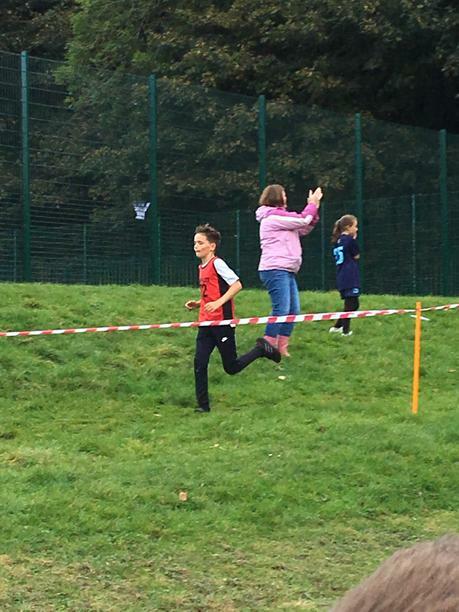 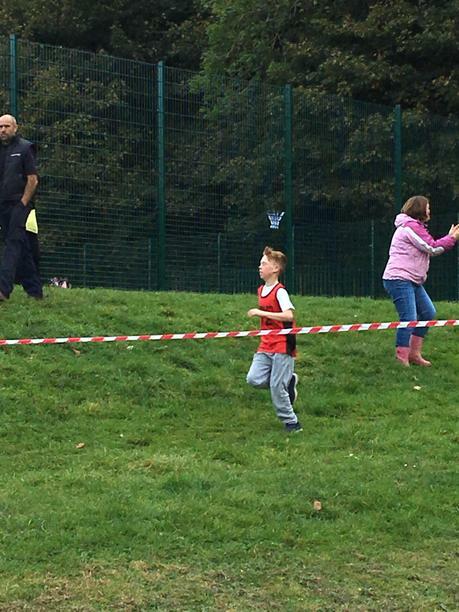 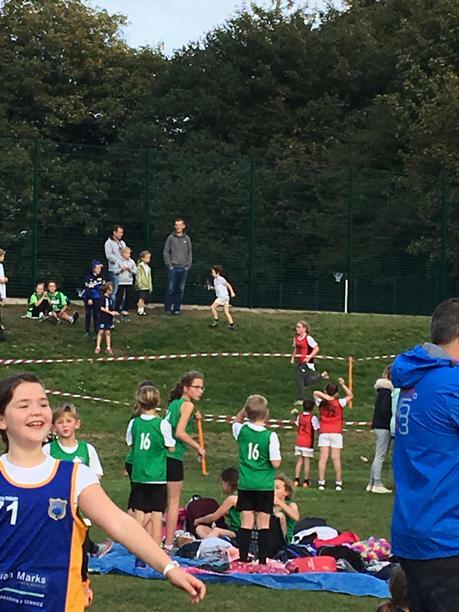 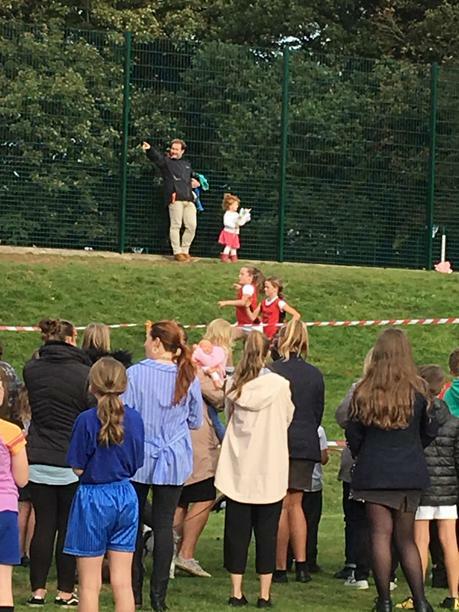 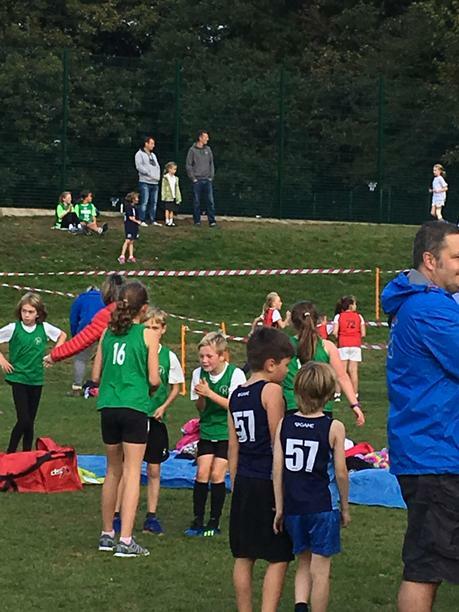 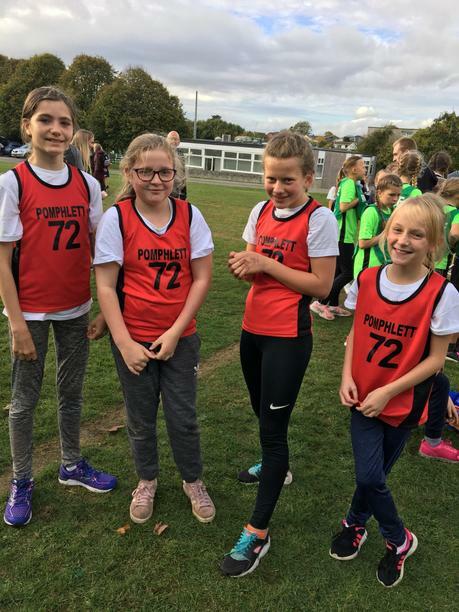 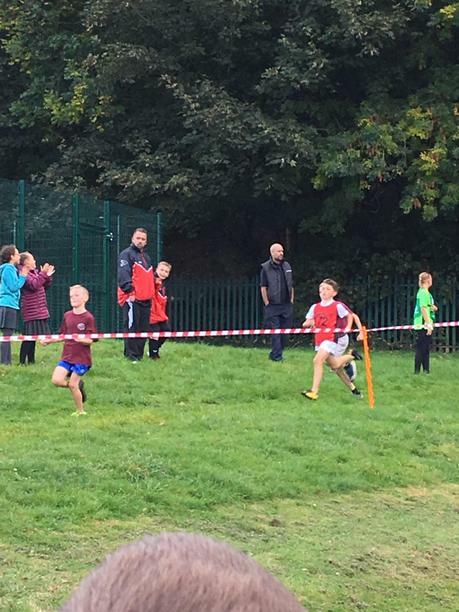 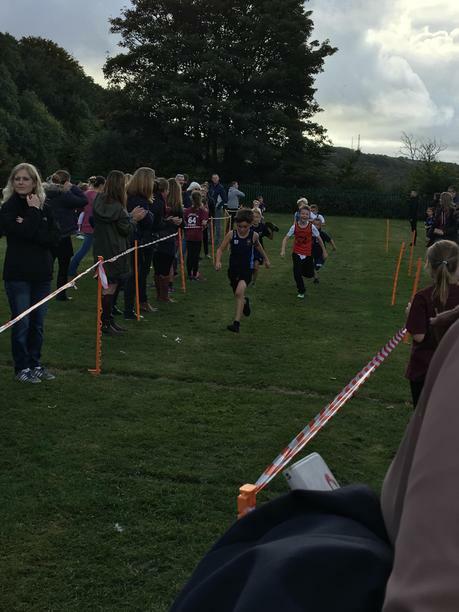 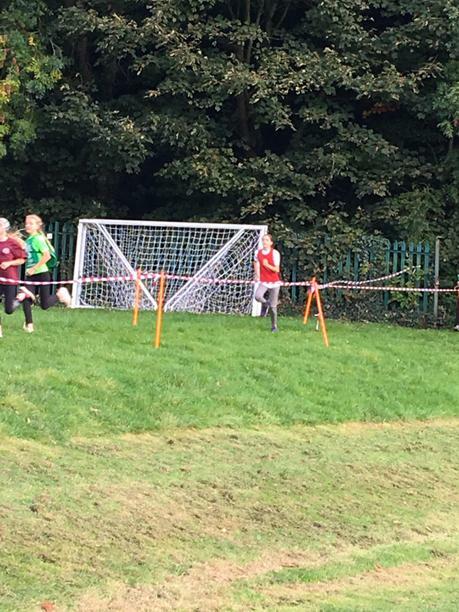 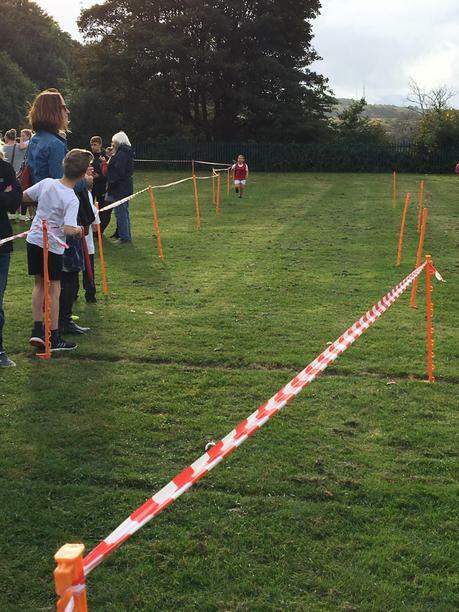 On Thursday 11th October our intrepid cross country team ventured to Coombe Dean for the second race of the season. 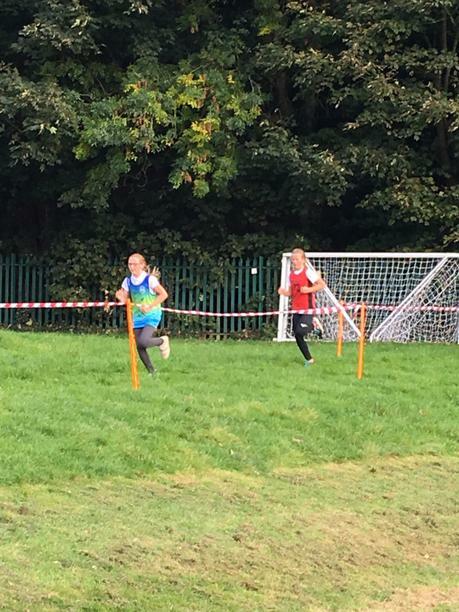 It had been a wet build up to the race with the route through the woods quite challenging. 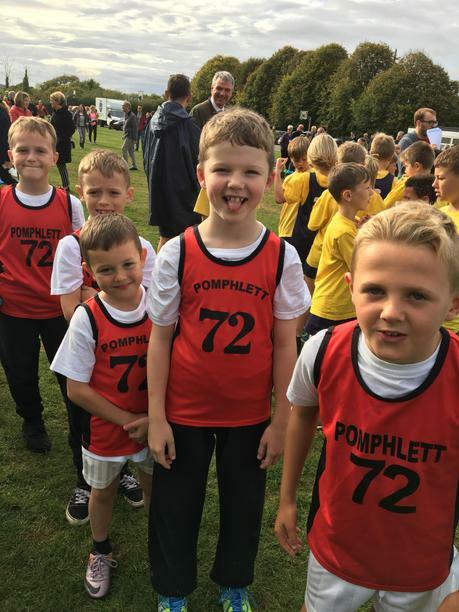 Our team did brilliantly, many improving on their previous weeks scores! 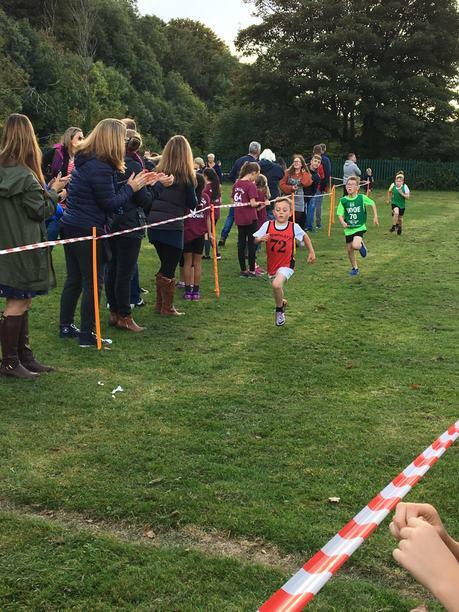 Well done to everyone involved and special mention goes to Charlie for his super win in the Year 3/4 boys race. 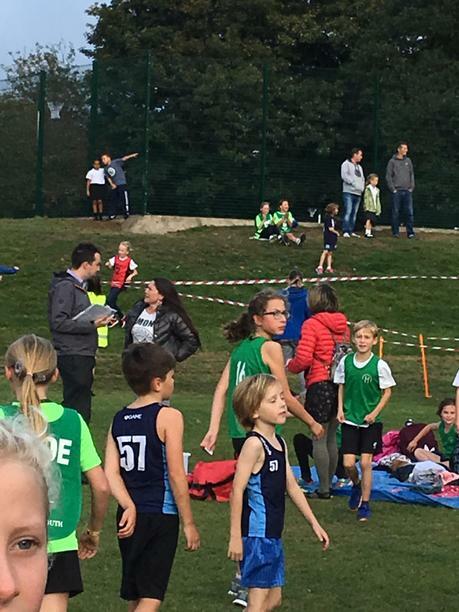 We are now looking forward to the big race at Staddiscombe later this week.